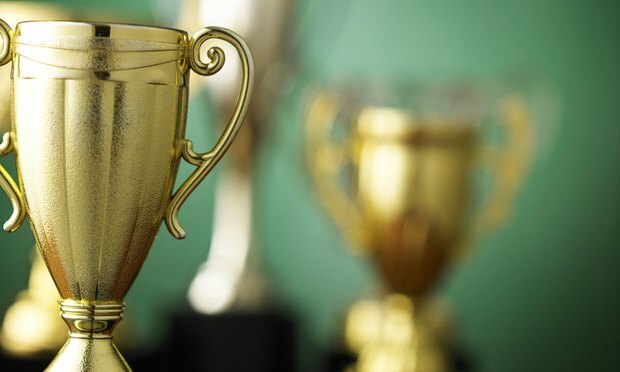 The Legal Intelligencer is pleased to announce the 2019 Professional Excellence Award winners. The Legal Intelligencer is pleased to announce the 2019 Professional Excellence Award winners. We are delighted to highlight the great work and achievements across the full breadth of the Pennsylvania legal community. Buoyed by a major leap in revenue, Kirkland took home a major award as industry leaders gathered to celebrate the past year and look forward to the next. There are several interesting events coming up in late April and throughout May that highlight public interest law.